Every Jockey has his very own silk that displays their colors, come and paint your colors with our “ Silks of a different color”. 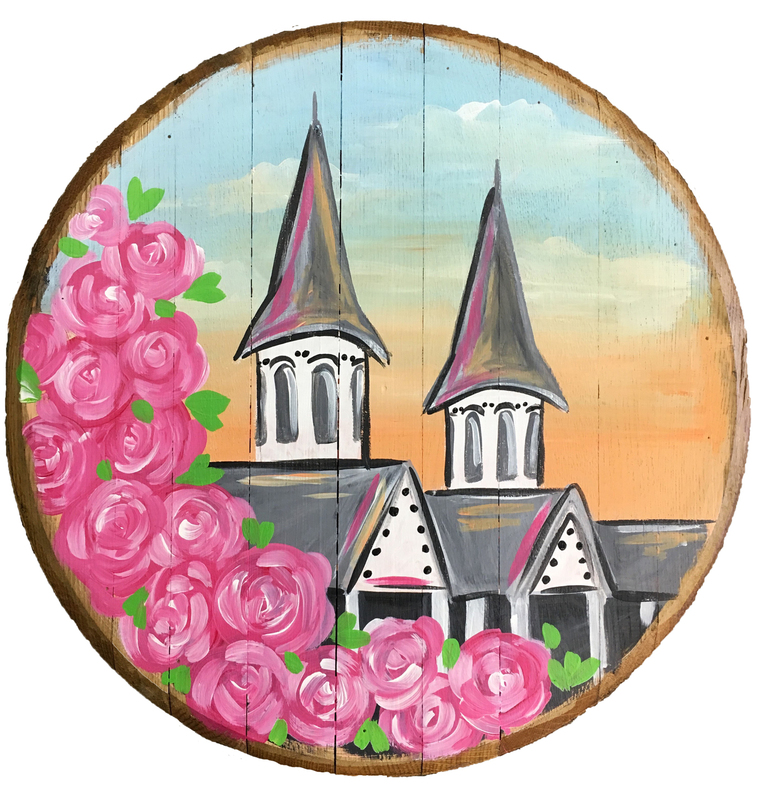 Kick off your 2019 Derby festivities and join us for an offsite mobile painting event at Total Wine - St. Matthews inside their tasting classroom. 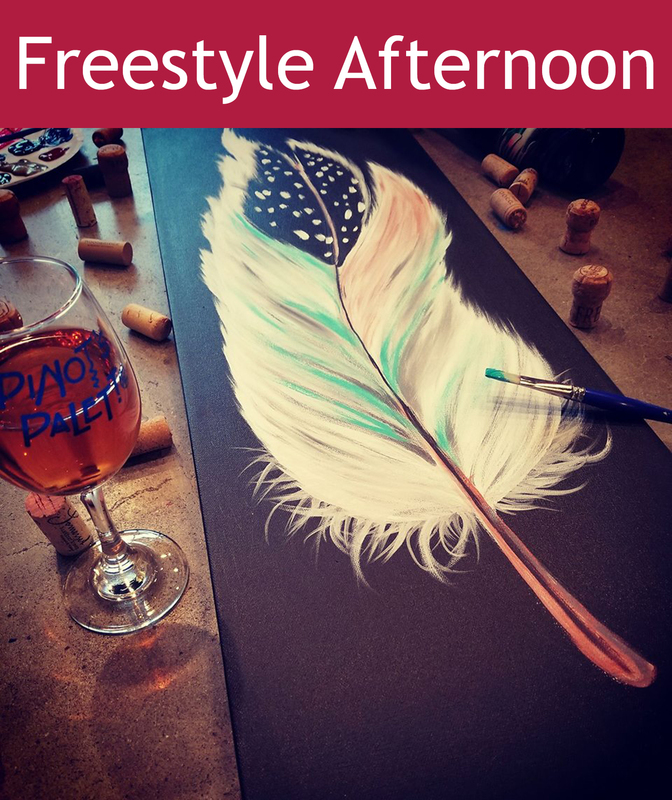 Wine tasting and light food provided by Total Wine is included in event price. Must be 21 or older. Tickets are available for purchase in store at Total Wine - St. Matthews or online at https://www..../st-matthews. Please arrive no earlier than 15 minutes prior to the event start time.